Weather Rain until tomorrow morning and breezy tomorrow afternoon. Welcome to Occoquan Harbour Marina! 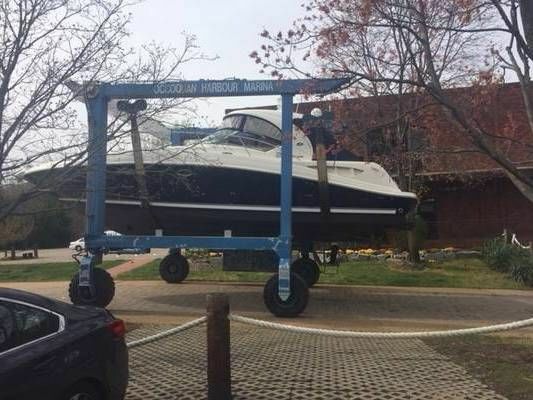 The perfect place to keep your boat near Washington DC. 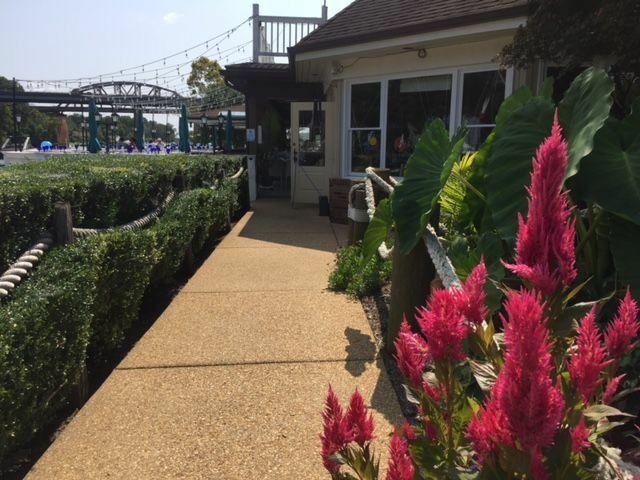 We are located on the Occoquan River, 3.7 miles from the Potomac River. Our boat slips offer deep water 9' average at low tide. Transient Slips are welcome too! You will enjoy floating docks, lift slips, BBQ Grills, Slip Holder Pavilion and much more. 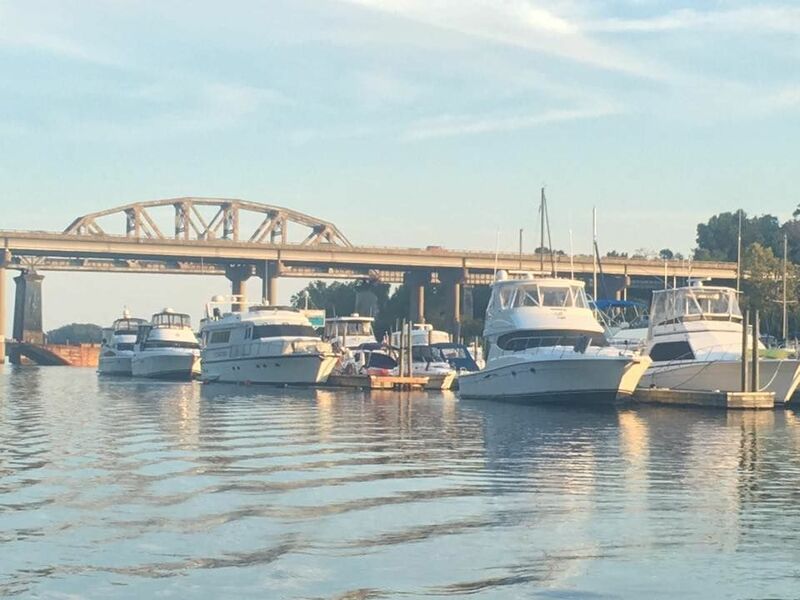 We are a full service marina; which means we can perform boat repairs, haul outs, fiberglass repair, boat prop repair, boat engine repairs and winterization services. 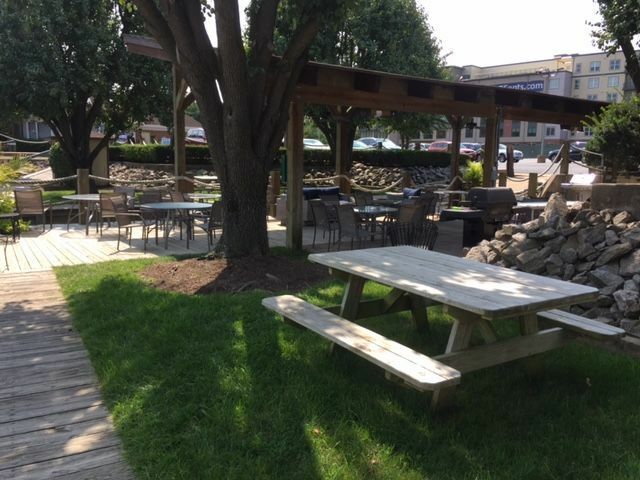 The Town of Occoquan is a short ride away. The town offers shopping, restaurants and a museum. 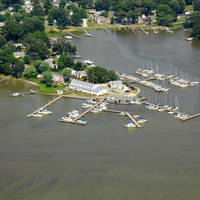 Great place to leave your boat for the summer as it has fantastic amenities and staff. 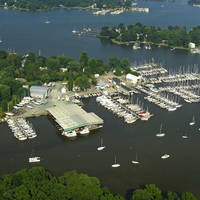 This marina is very well kept and clean with a nicely stocked ships store. We were truly impressed with the lengths that Terry and his staff were willing to go to assure our satisfaction. 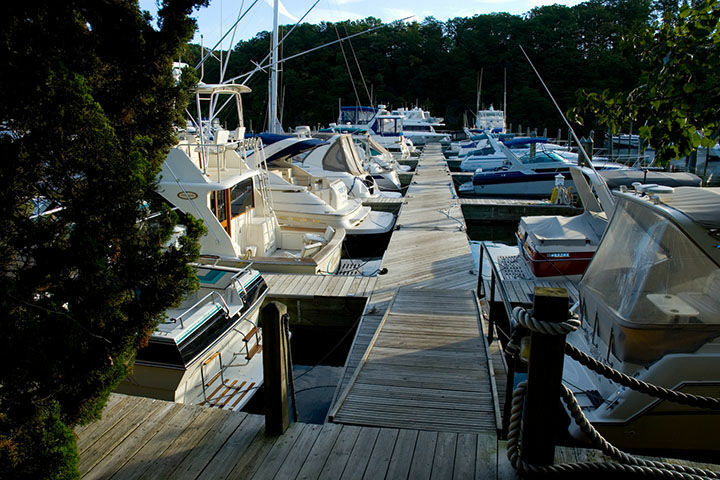 This is a full service marina that will be able to take care of your every need. I highly recommend stopping in for a night or a season. 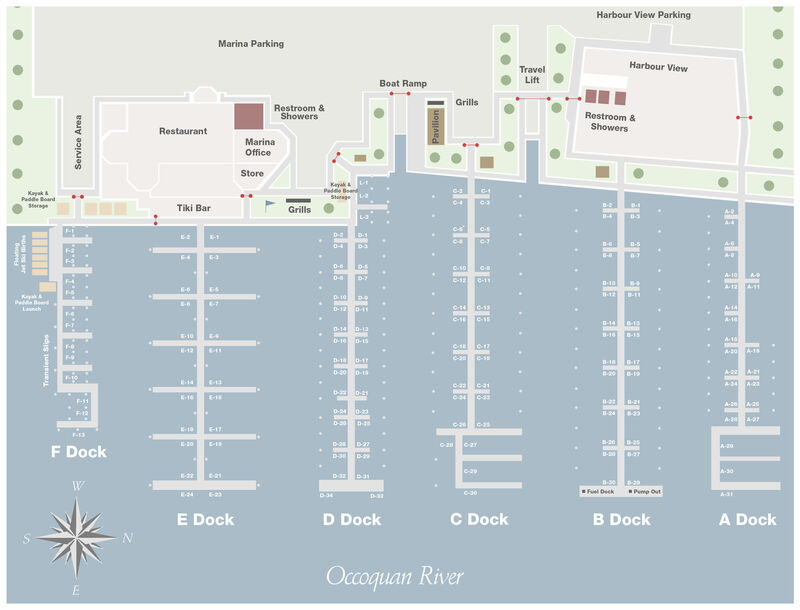 This is a really nice marina with extremely helpful and knowledgeable staff. The property is very well kept and is an excellent place to lease a slip or visit as a transient. 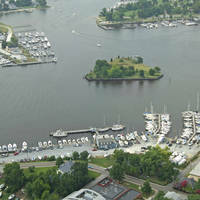 It is one of the only full service marinas on the Occoquan with a travel lift and service department.